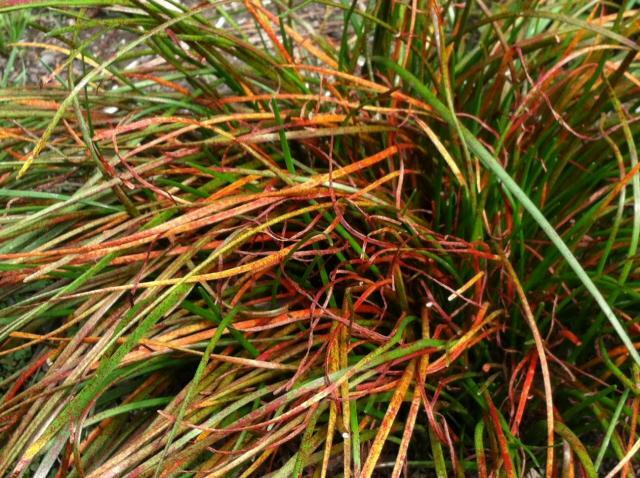 Stagonospora curtisii is a fungal disease sometimes referred to as red blotch, red leaf spot or red fire that displays itself with bright-red patches affecting any part of the plant from roots to flowers. 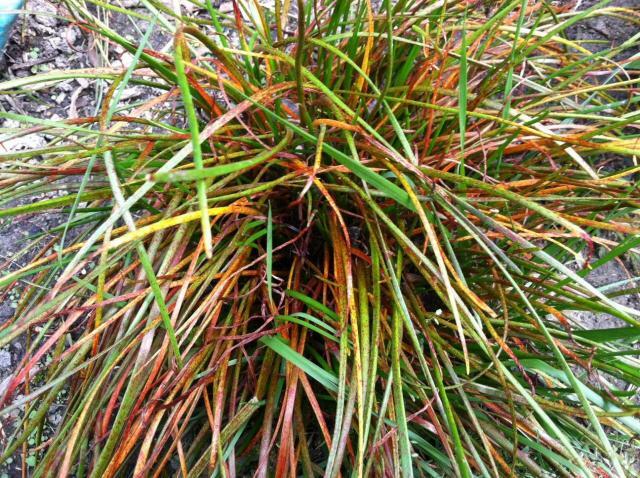 It is most active in cool damp weather and spread by air borne spores. Even treated plants can be rapidly reinfected so it is best handled by preventative measures such as avoiding these conditions by providing ventilation and not watering at these times. 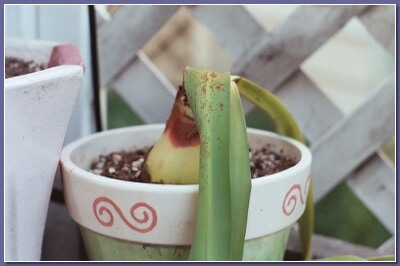 Infected bulbs can be treated by peeling back and destroying (burn) the dry outer tunic and removing old badly infected leaves. Follow this by dipping the bulbs for one hour in one of the following solutions in water: bleach (1%), hydrogen peroxide (1%) or a general antiseptic/disinfectant (Dettol etc.) at the recommended strength for treating wounds. Afterwards, you will need to spray emerging foliage regularly with systemic fungicide to prevent re-infection until the plant becomes dormant (after which, of course, systemics won't work). Dormant bulbs can be treated similarly before drying them off thoroughly for the remainder of their rest period. Information provided by Den Wilson. 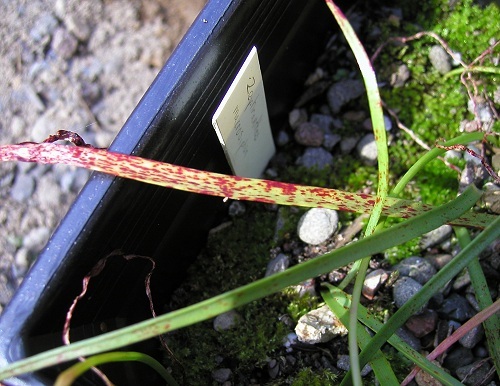 Photo 1 by Bob Rutemoeller shows a Zephyranthes sp. is obviously unhappy growing in a climate with wet winters. Photos 2-3 shows major infection by Susan Schufeldt in Virginia.